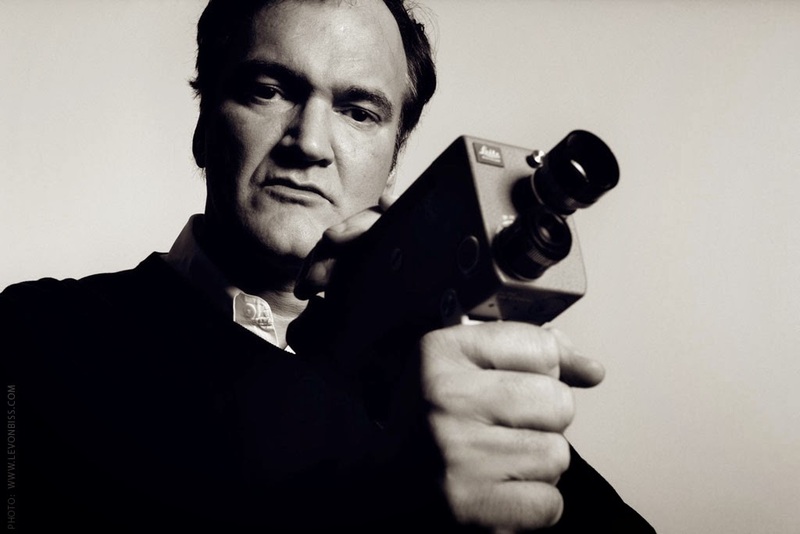 Movie Suite© por José D'Laura: Las esenciales de Quentin Tarantino. 2. Río Bravo (1959, Howard Hawks). 3. Taxi Driver (1976, Martin Scorsese). 4. Luna nueva (1940, Howard Hawks). 5. El expreso de Corea (1977, John Flynn). 6. They All Laughed (1981, Peter Bodanovich). 7. La gran evasión (1963, John Sturges). 8. Carrie (1976, Brian de Palma). 9. Coffy (1973, Jack Hill). 10. Dazed and Confused (1993, Richard Linklater). posted by José D'Laura at 9:46 a. m.